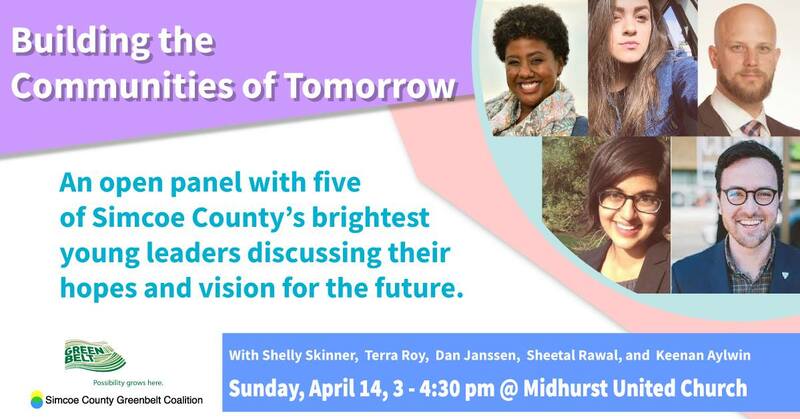 Shelly Skinner, Terra Sandy Roy, Dan Janssen, Sheetal Rawal, and Keenan Aylwin join an open-ended discussion on the future of our communities. When Sunday at 3 PM – 4:30 PM This event is just after the SCGC AGM. If you’d like to participate in that, which means becoming a member, the AGM kicks off at 2pm and goes until 2:45.